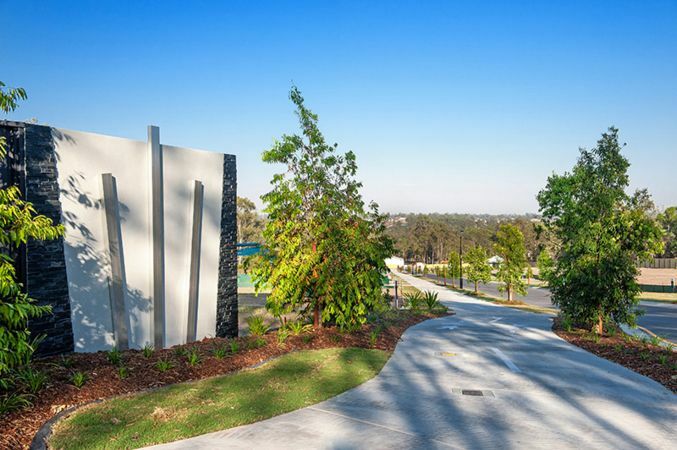 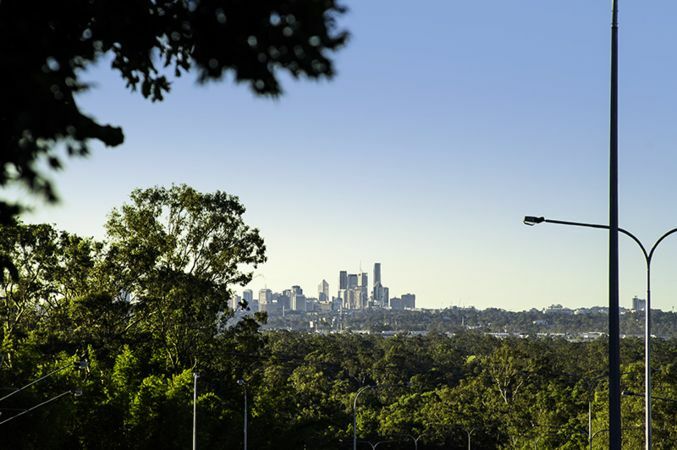 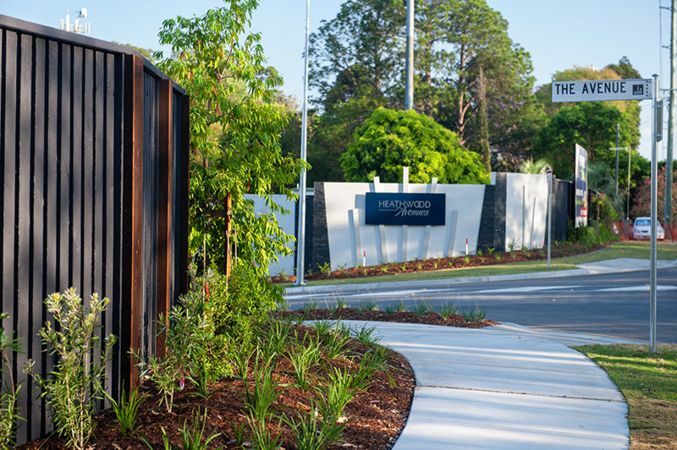 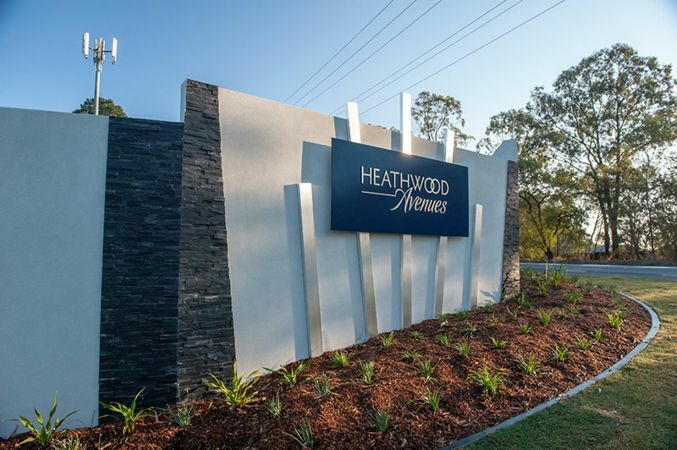 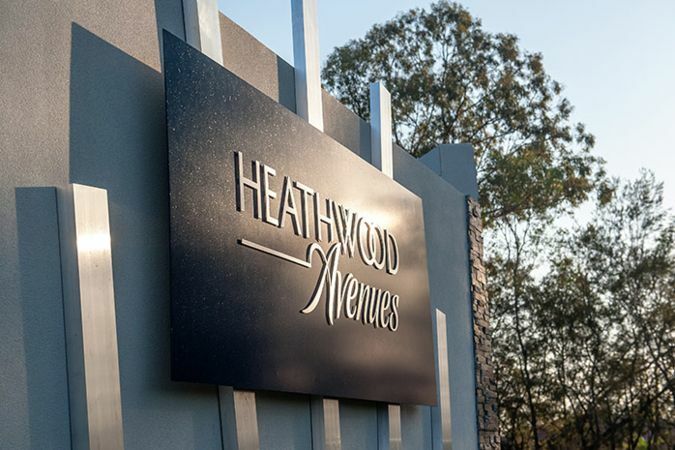 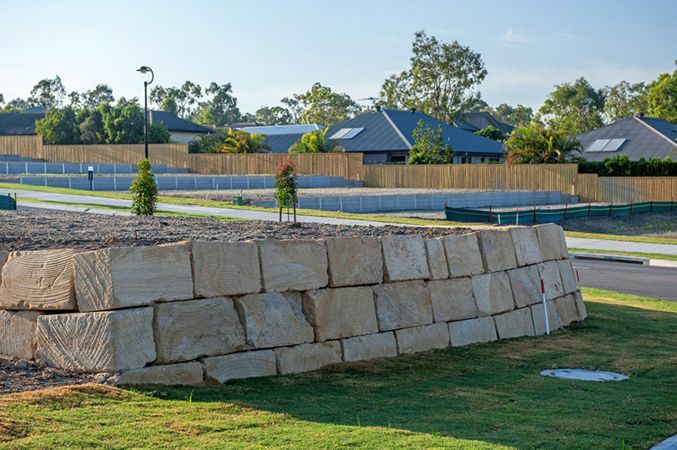 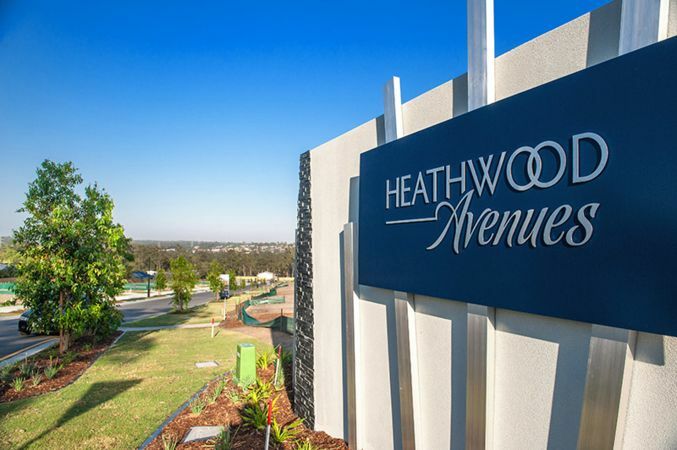 Heathwood Avenues is a premium new land estate adjoining Forest Lake, located 22kms from Brisbane's CBD and minutes from state and private schools, parks, Forest Lake Village and the Logan Motorway. 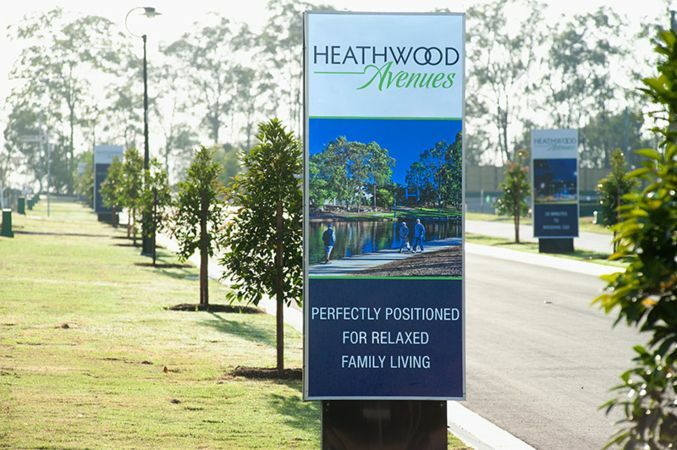 Stage 1 of Heathwood Avenues comprising 46 allotments was released in the last quarter of 2013 and has completely sold out. 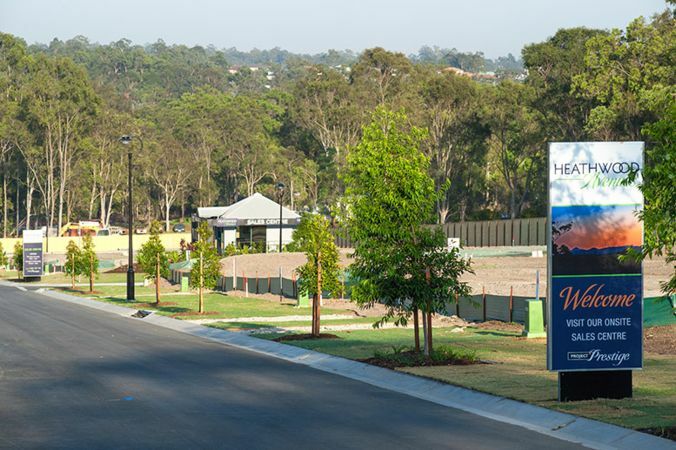 Stage 2 was released to market in June 2014 and offers 53 elevated easy-build homesites ranging from 400m² to 500m². 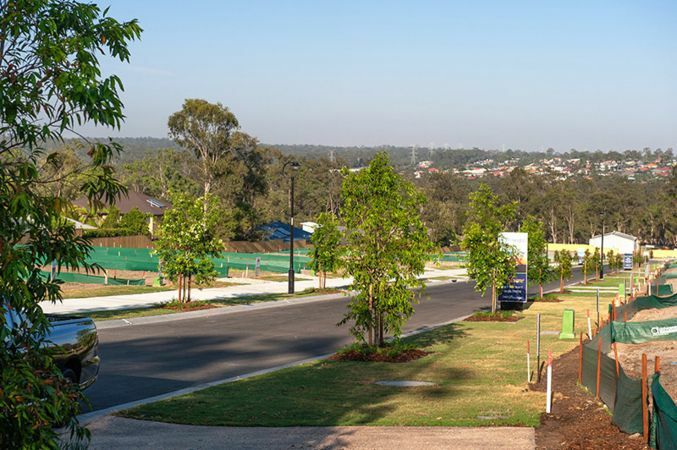 Stage 3 comprised 30 elevated homesites and is now 100% sold out. 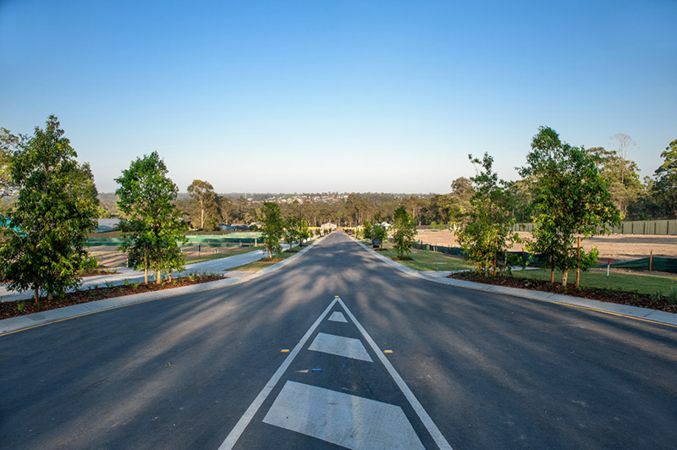 Stage 4 comprising 33 lots is 100% sold out.